Listening comprehension can be tricky, I know. So whenever you get the chance – try to listen to as much English as possible! If it is not a habit already – turn off the subtitles whenever watching an English-speaking movie. Below you will find some links to improve your listening skills. You will also find links to different dialects and accents. CNN Student News is a ten-minute, commercial-free, daily news program designed for middle and high school classes. It is produced by the journalists and educators at CNN. This award-winning show and its companion website are available free of charge throughout the school year. Learn English, feel good – an ESL (English as a Second Language) site that offers some movie clips as listening exercises. Visit Lyrics Training and listen to songs and fill in the missing words in the gaps. Listening comprehension from Teaching English from BBC. A lot of listening and watching activities from BBC. Randall’s ESL Cyber Listening Lab. Tons of listening exercises! English Club – listen to a monthly news digest online. 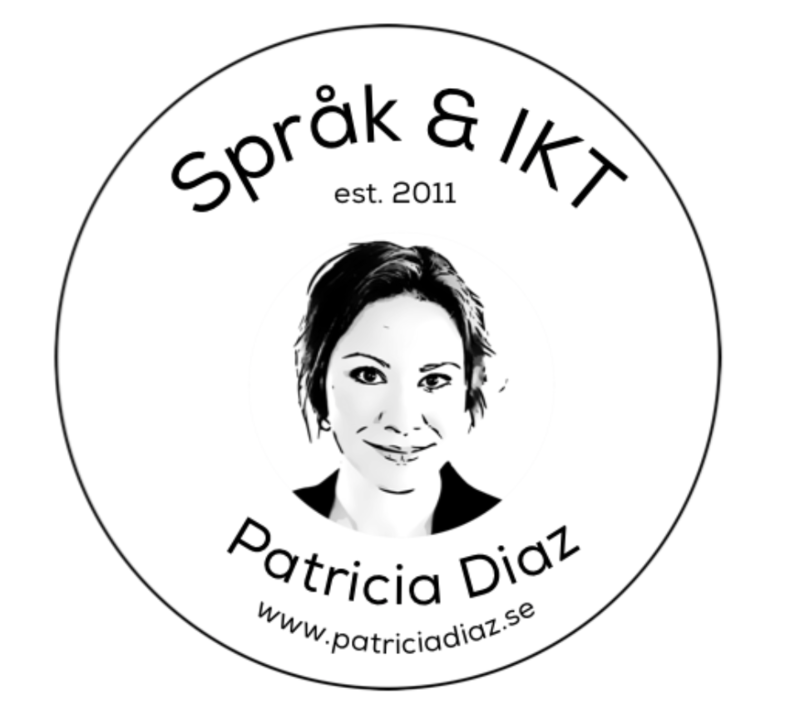 Radio Sweden in English – your source of news from Sweden. Elllo – listen to dialogues from all over the world and do exercises connected to them. 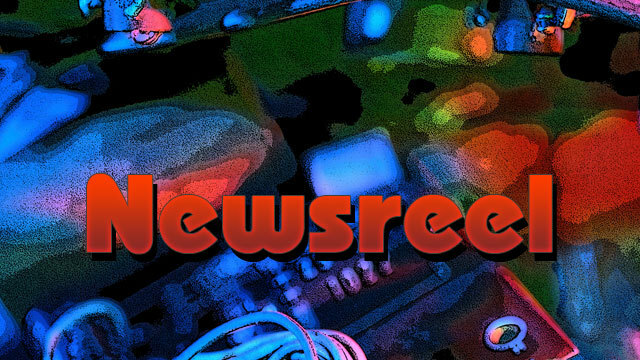 Listen to the weekly news in rather uncomplicated English on Newsreel from UR.se. There are also exercises and a full transcript to every program. Here is a list of 5 free podcasts for ESL and EFL learners, first published in the website Educational Technology and Mobile Learning. Use them to improve your English language learning in both the written and spoken format. The content provided varies from tips on how to enhance your conversational English to lessons on grammar, writing, punctuation, phrasal verbs, idioms and many more. Lori’s podcast Better @ English providers EFL and ESL learners with genuine unscripted conversations that feature informal vocabulary, slang, idioms, and more. And you can read along as you listen — go to http:/ www.betteratenglish.com/transcripts for FREE transcripts and vocabulary notes. Splendid Speaking supports advanced learners of English who want to develop their top-level speaking skills and communication strategies. Each podcast features a recording of non-native speakers of English carrying out short tasks individually or in pairs such as making presentations or taking part in discussions. Each recording contains expert feedback on the speaker’s performance. Learn tips and strategies to improve your spoken English. Also learn about American language and culture. Be a successful English speaker and international leader!